Why get an estimate from us? If you love your home and always want to make it more beautiful and better equipped with the latest advancements in interior design and climate control technologies, you should start with upgrading your windows. Many people waste a lot of money yearly because of air leakage which makes their homes colder in winters and hotter in summers. 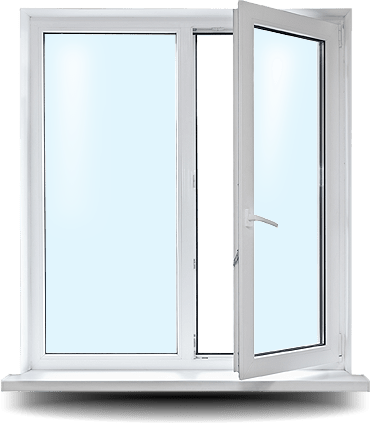 By opting for replacement windows in Barrie you get the windows that help you control air flow and condensation, helping your interiors stay pristine for longer. Good windows also mean humidity levels can be higher in your home which is really good for families and children especially without having to worry about condensation on your windows. 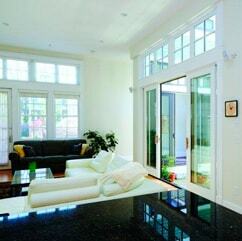 This way you can increase your comfort levels and help you enjoy the clean and warm air of your home much more. 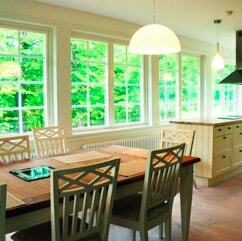 Energy efficient windows are a great chance to help you save on bills and help the environment. 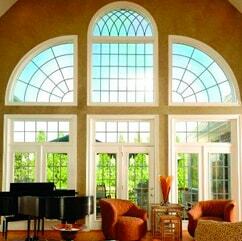 Not sure about what window style would work best with your home? Our team can help you with that. 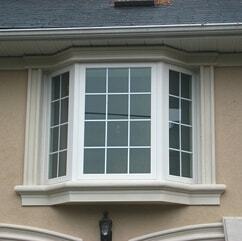 We’ll start with the design of your current windows and work from there. What do you like about them? What would you change if you could? The answers to those questions, paired with the style of your home, will make it easy to identify at least a few window designs that are just right. Do you have one or more family members with physical disabilities? Perhaps they have trouble opening the windows right now. 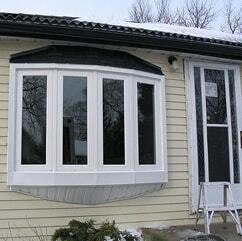 Did you know that a change in window style could be all it takes to make opening a window easier for them? 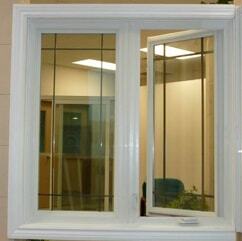 Our experts can help you determine if sliding or awning windows would be a better choice than the double-hung design you have in place now. You already know about the lifetime warranty on your new windows. 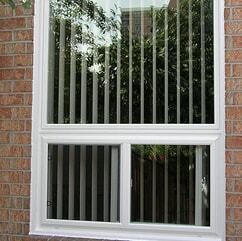 Did you know that Canadian Choice™ also has in-house installers who test your windows before the job is considered done? The goal is to make sure your windows are snug, working properly, and will be easy for you to operate as the years pass. 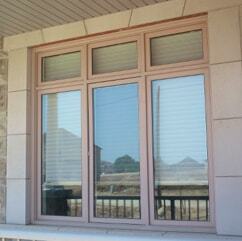 Are you wondering how to care for your new vinyl windows properly? We can help! Once your windows are in place, our team will provide tips and suggestions for cleaning techniques and supplies. Don’t worry about having to learn any new complicated approach to window cleaning. 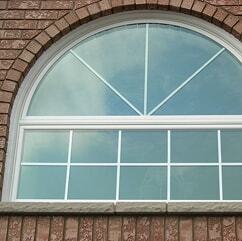 You’ll find that taking care of those new vinyl windows is easier than cleaning your old ones. Do you like the idea of arranging for a customized enSMART Home Energy Evaluation as a way to receive national and provincial rebates but feel overwhelmed by the process? We’ll help set up the evaluations before and after the window installation and even help file the paperwork. All you’ll need to do is wait for your rebate cheques to show up in the post.